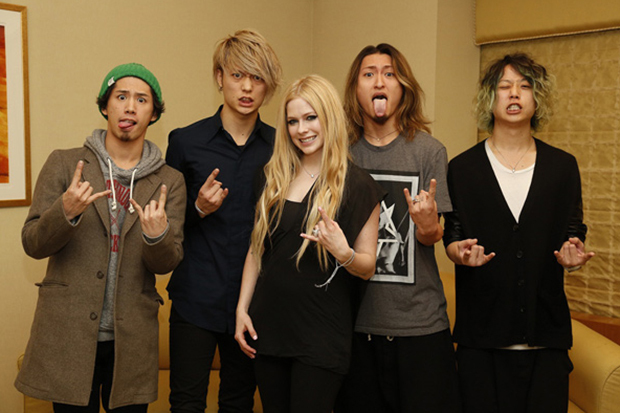 Avril Lavigne & ONE OK ROCK's "Listen"
Avril Lavigne kicks off 2017 by featuring on a new track with ONE OK ROCK. It all sounds very feisty and inspiring, which probably has something to do with Avril getting her groove back — physically and mentally. 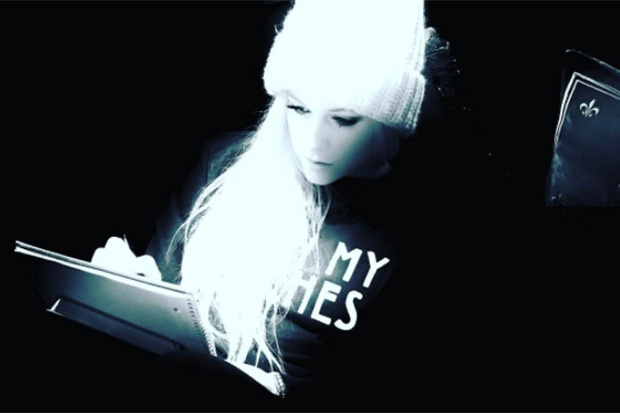 “Old chapters closing and new ones opening… feels good to be writing new songs,” she wrote in another Instagram post, before adding this new lyric: “‘I am stronger and I’ll fight’ #songwriting #newlyricalert #newmusic.” Hopefully, we’ll hear something new in the next couple of months. See her social media updates below. Are you excited for Avril’s new album? Let us know below, or by hitting us up on Facebook and Twitter!